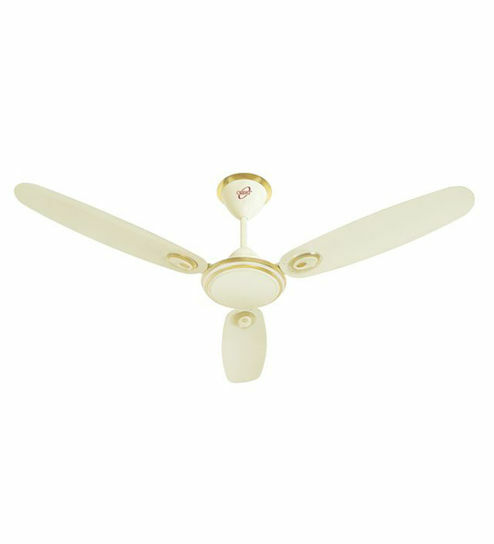 Ceiling fan are the most used appliance in our homes. Whether it summer or winter, you will always need Orpat Air Cool Dx 1200mm Ceiling Fan. 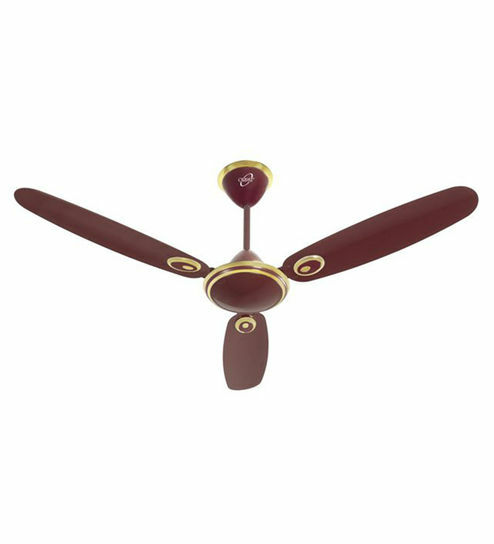 Orpat has wide range of ceiling fans which are best in designs and performance.The fans are jiggle free and are less noisy. The blades are made of aluminum and has high sweep for maximum distribution of air. The fans also has ZZ sleeve type ball bearing for smooth functioning. Orpat Air Cool Dx 1200 mm Ceiling Fan uses a functionality called “evaporative cooling” to circulate air across the room and provide for effective cooling. Also has state-of-art Long life metallic powder coated aluminum body and blades that will look good even when not in use. 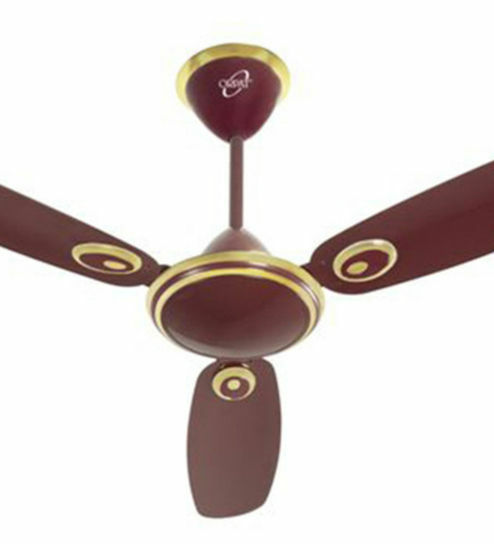 Made of premium quality and superior finish, this fan is durable and easy to maintain. It also has ZZ Sleeve type ball bearing which makes this a noiseless fan suitable for any office, classroom and library.With the super speed motor and the noiseless feature, you get the best of both worlds with Orpat Air Cool Dx Mc Ceiling Fan. With a sweep of 1200 mm with a RPM of 380 this fan provides the best area coverage with the best sped available than most of its counterparts. This energy efficient fan works on the minimum required electricity to provide the most effective cooling. So get this model today and bring down your monthly expenses considerably. Pack Content Fan Motor, Without Regulator, Pair Of Canopies, Shackle Assembly, Down Rod & Blade Trims.